Ultra fast free WiFi is now avaiable to holiday guests in all units (some limits and conditions may apply). 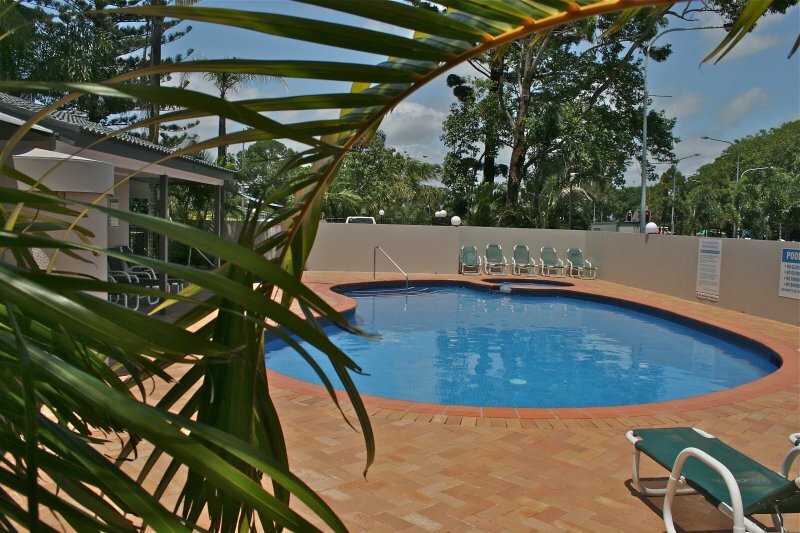 Anacapri Apartments' pool area, with its sun loungers, sparkling heated resort pool, spa and wading pool, is a great spot to unwind and have fun on the Gold Coast. If you've never experienced the cleansing and invigorating effects of a sauna, then now is the time to try it. Your room key provides access to the sauna. 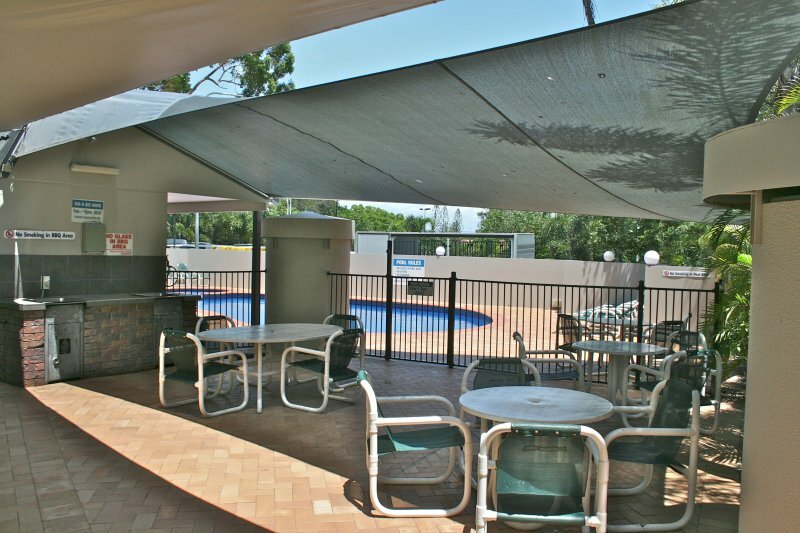 Adjacent to the pool is an alfresco dining area with barbecue facilities for resort guests. 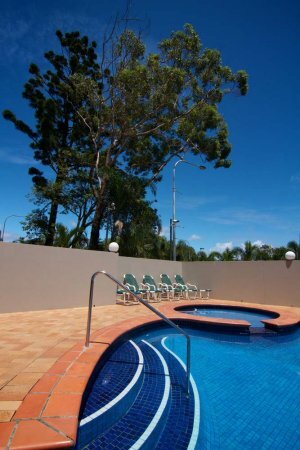 The resort gardens provide the perfect backdrop for a relaxing holiday. Want to keep active on your holiday? 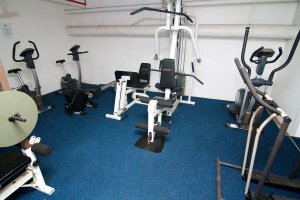 Take advantage of the resort's gymnasium, which is equipped with a multi-exercise weight station, exercise bikes, rowing machine and elliptical trainer. 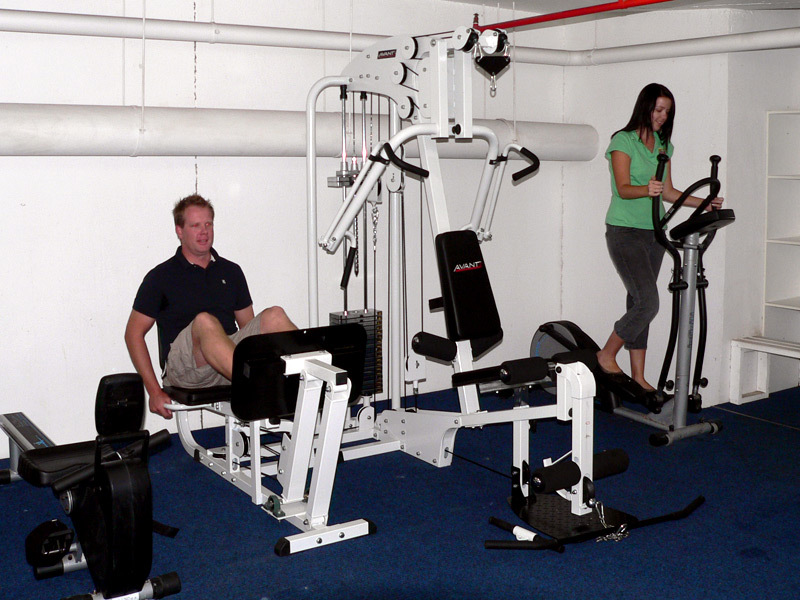 Located on the basement level, the gymnasium is available for use between 7.00am and 9.00pm. Your room key provides access. Anacapri Apartments has its own full-size tennis court. Tennis racquets and balls can be hired from Reception, so get out there and practice your best Wimbledon serve. 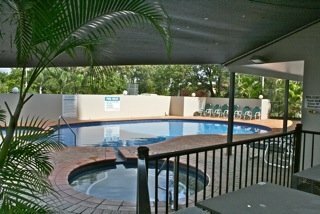 Our Tour Desk, located at Reception, would like to help you make the most of your holiday on Queensland's fabulous Gold Coast. 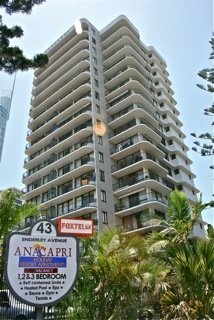 In addition to booking your stay at Anacapri Surfers Paradise Family Accommodation, the Tour Desk also offer a one-stop-shop for all your transport, booking and ticketing needs. 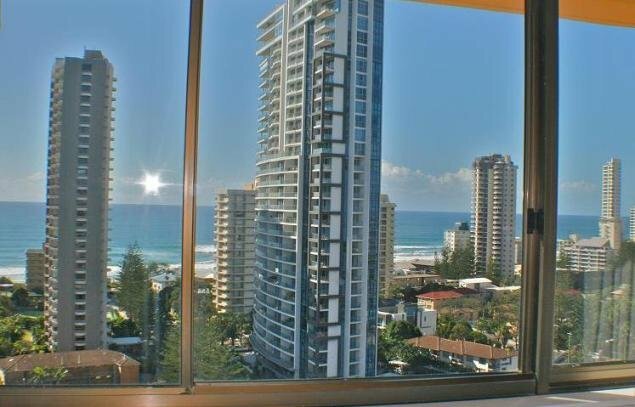 For ideas on things to do on the Gold Coast, check out our Upcoming Events and Attractions pages. When you arrive, check out our wide range of brochures covering site-seeing tours, holiday attractions and theme parks. Get friendly, local advice from the Reception and Tour Desk staff about all your holiday requirements. We will happily organise your airport transfers, car hire, tours, golf, cruise bookings, dinner bookings and theme park tickets using the latest e-ticketing technology. Theme Park tickets can also be booked by using the link on the home page or by contacting Anacapri Gold Coast Family Apartments. 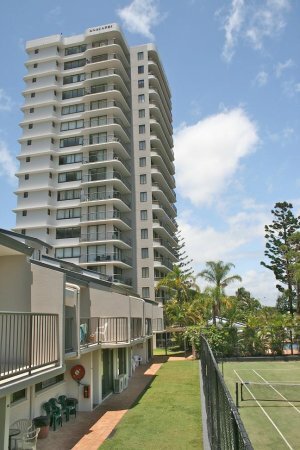 Browse Anacapri's facilities available to all guests during their stay at our Surfers Paradise accommodation on the Gold Coast.